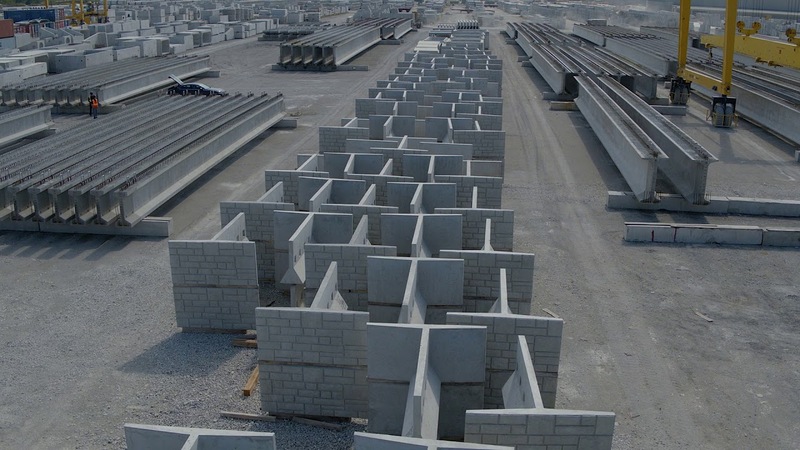 Gravix is a new precast retaining wall system that reduces excavation requirements (typically 30% less than conventional RSS walls), uses native backfill instead of expensive granular, temporary shoring is not needed and steel or geosynthetic straps (geogrid) are not required. Additionally, there is a traffic barrier option that provides a finished retaining wall with the barrier in place. The IFC System is a robust, solid, impenetrable maintenance hole system that will last much longer than conventional installations. By switching to the IFC System, inflow and infiltration and road maintenance are greatly reduced which leads to potential growth for the area and substantial cost savings. The IFC system is not only for new installations, we have a seamless, effective process for rehabilitating conventional maintenance holes. The IFC System is now being specified and accepted for use by numerous municipalities and organizations across Ontario. 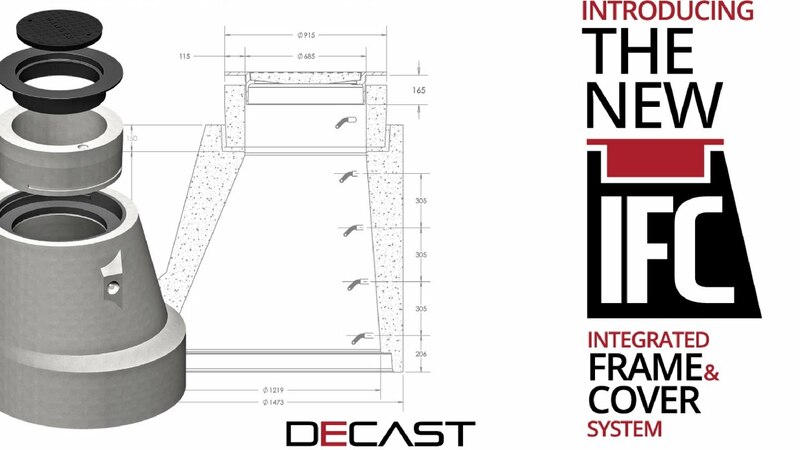 With a history of innovation and experience, DECAST has taken precast bridges to the next level with the O-SeriesTM precast bridge system (a licensed product of Contech Engineered Solutions LLC). Requiring less concrete per open area than any other precast bridge structure, the O-SeriesTM precast bridge system is the ideal blend of hydraulic efficiency and structural capacity.